OverviewLooking for a vehicle that can tackle the winters of Perry, New York and keep your family safe out on the road? 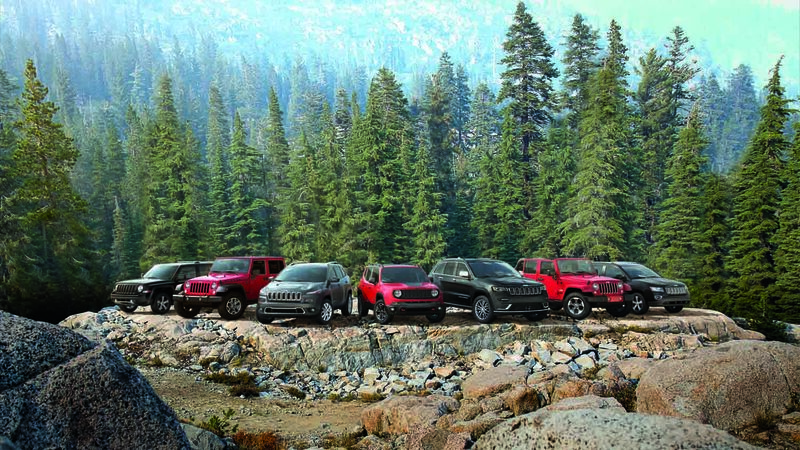 Look no further than McClurg Chrysler Dodge Jeep. Our Perry, NY auto dealership offers a wide selection of premium, dependable models with added safety features to handle the toughest road conditions including rain, snow, and ice. Visit our Perry, NY auto dealership today to take a test drive! Lease a Winter Vehicle at your local Perry, NY dealership. 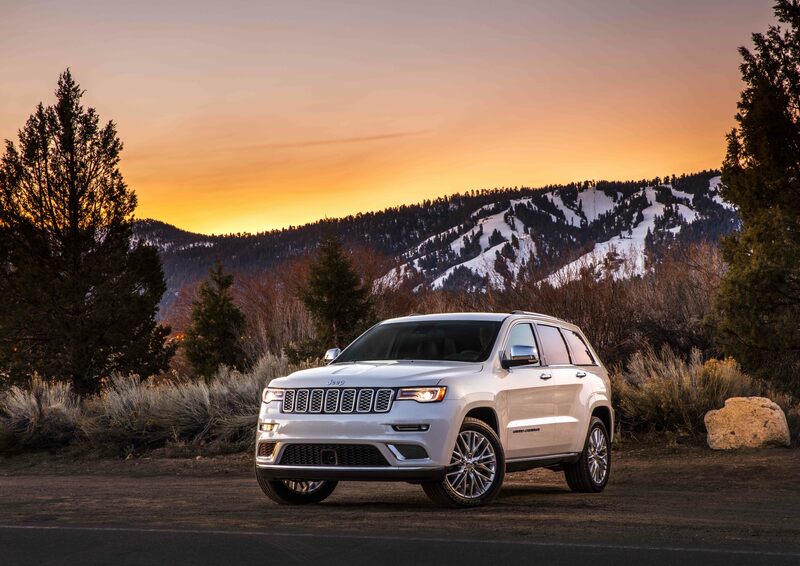 With all-wheel-drive capability and narrowly-designed tires, the Jeep Grand Cherokee was built to handle the elements and keep you in control. A narrower tire with optimum traction pattern, like the ones found on the Jeep Grand Cherokee, allow you to cut through the snow, rather than ride on top of the snow. This allows better control in steering when on the road. Paired with the all-wheel-drive capability, you and your family can drive easy knowing your safety is in the capable hands of this SUV. Stop by our Perry, NY Jeep dealership today to take a test drive and learn more about the added safety features of the Jeep Grand Cherokee. 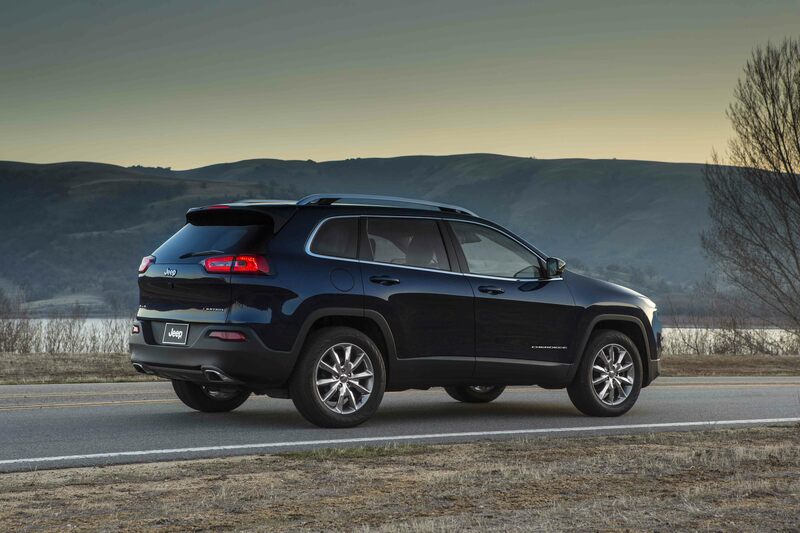 Just like the Jeep Grand Cherokee, the Jeep Cherokee comes with all-wheel-drive capabilities and narrower tires to tackle the elements with confidence, just in a smaller body size. This SUV is ideal for a smaller family with a love for adventure. With the ability to handle the busy streets of the city, and the highway over the mountains, the Jeep Cherokee is a dependable model to invest in for all seasons. Visit our Perry, NY Jeep dealership today to learn more about this model and take a test drive with one of our friendly auto sales experts! 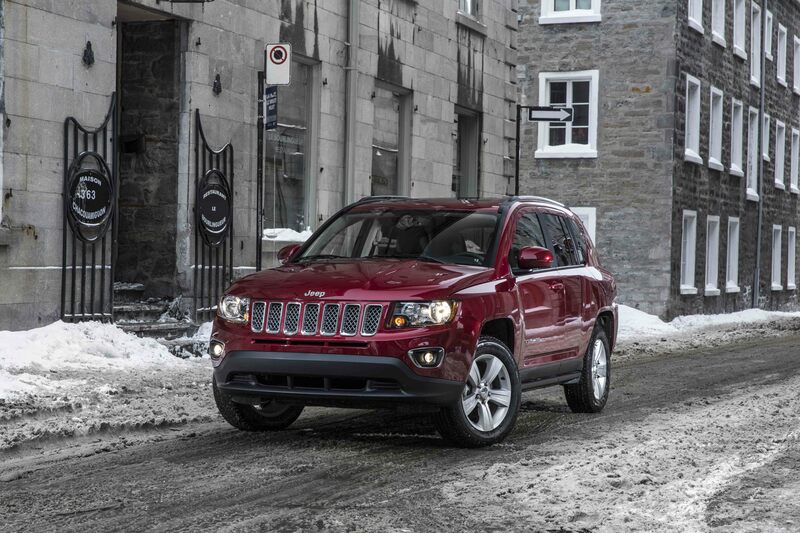 The Jeep Compass was built to handle the toughest conditions, especially tough winters. With 4x4 capability, narrow-designed tires, and dependable handling, the Jeep Compass is a premium choice for outdoor enthusiasts. Stop by McClurg Chrysler Dodge Jeep today to take a test drive and discover if the Jeep Compass is right for you and your family! After you have found the best winter vehicle for your lifestyle, let the auto financing experts at McClurg Chrysler Dodge Jeep pair you with the auto financing option that best fits your budget. Our Perry, NY auto finance center offers a wide selection of auto financing solutions to help you save time and money. Call us today to schedule an appointment and get started on saving money for your new model!